Our ambition is to make contemporary dance accessible to new audiences through the production of truly excellent work that challenges preconceptions of the possibilities of live performance, and inspires young people to invest their time and energy in the arts. As one of the most innovative and sought-after contemporary dance companies in the world, we not only pride ourselves on artistic excellence, but also strive to discover and nurture new talent, develop new audiences and work with schools and communities through our Take Part participation programme. To sustain these activities we rely on the support of charitable trusts and foundations which make a vital contribution to the work that we do. We are incredibly grateful for the generous support that we receive, without which we could not achieve all that we do. 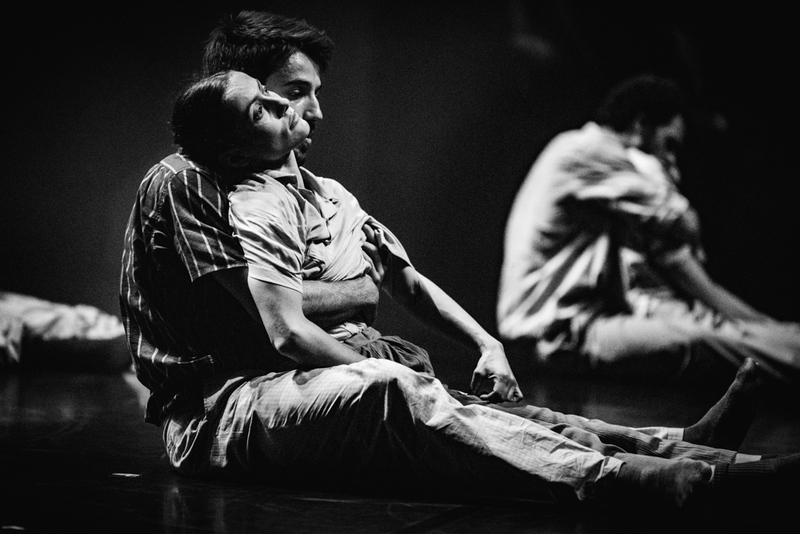 Hofesh Shechter Company has pioneered new thinking about contemporary dance. Our live performances, partnerships, touring model and participation programme have demonstrated a commitment to a forward-looking, boundary-less approach, which we share with our 60,000 audiences annually. We play an essential role in making dance part of the cultural agenda in the UK and, in constantly striving for excellence, have propelled Hofesh’s work onto a global stage. We approach our business relationships creatively and seek to collaborate with like-minded organisations who wish to engage in ground breaking and thrilling work, creating innovative partnerships to achieve a shared vision and goals that align with business interests and needs. We work with corporate partners to develop a bespoke benefits package, tailored to your business, and which might include exceptional client entertaining opportunities, staff engagement, high profile international association and branding, engagement opportunities for key stakeholders or special creative access.